NEW YORK (Reuters) – The U.S. transportation sector, which many see as a proxy indicator of the economy’s health, has retreated 3.1 percent from its Sept. 14 record, hinting to some analysts that the longest bull market on record has entered its late stages. 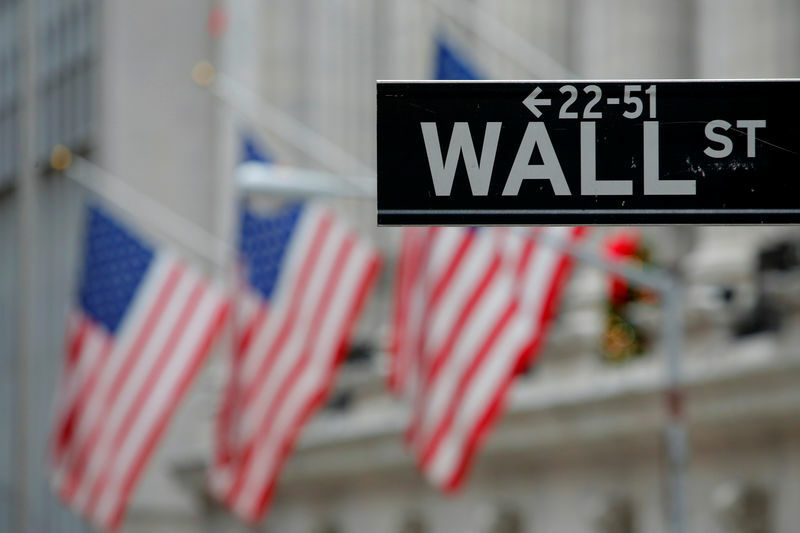 On Friday, both indexes closed lower, with the DJT slipping 0.8 percent and the Dow Jones Industrial Average dropping 0.7 percent. Delta Air Lines Inc is due to report on Oct. 9, a week after lackluster forecasts from the company and its peer United Continental pulled U.S. airline stocks lower. The bulk of the companies in the DJT are expected to post results in the latter half of October. Although a preliminary deal to replace the North American Free Trade Agreement has boosted railway stocks, looming tariffs threaten to increase the cost of transporting goods and services, further testing other DJT constituents. Brent Crude prices have risen nearly 26 percent since the beginning up the year and energy analysts see the trend continuing well into 2019. The climbing dollar could also pressure transportation companies as U.S. goods grow less affordable to foreign consumers, which might result in fewer shipments abroad. The dollar index, which measures the greenback against a basket of major world currencies, has risen almost 4 percent so far this year.